You Thought I Forgot, Didn’t You? 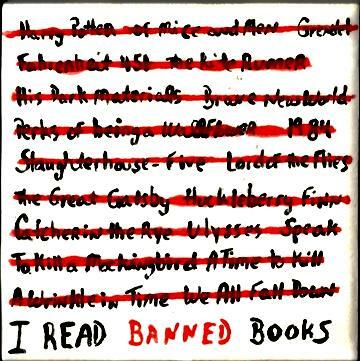 Just in case you thought I forgot about Banned Books Week, I didn’t. Last week I promised you a video for Banned Books Week. Well, I’m happy to report that I’ve finished them! Yes, them – as in plural. Well, not really plural. I filmed a much longer segment and then edited it down to qualify for the ALA’s Banned Book Week Virtual Read-Out playlist on YouTube. Seriously, you should check these other videos out; some of them are quite good. Apparently I never posted the winner from last week. How did that happen? Well, better late than never. Our winner was . . .
Congratulations, Kim – don’t forget your badge! Being as this is Banned Books Week, the Wicked Word is . . . The turning pages of the calendar indicates Fall is in the air and Oktober just days away. 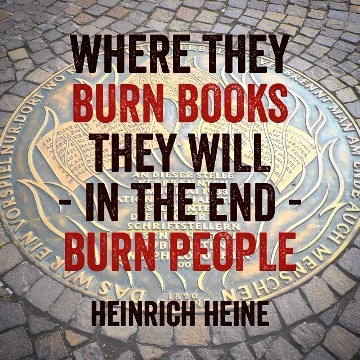 That’s right: Teaser Tuesday and Banned Books Week! I put quite a dent in my TBR, enough that I’m actually 2 books ahead of schedule. I wonder how long that will last? 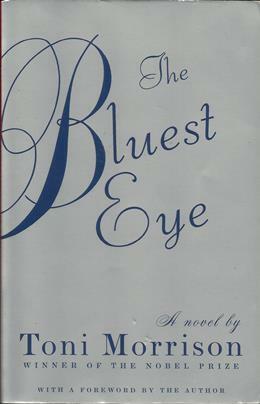 Anyhow, with this being Banned Books Week and with this year’s focus on YA Literature, I searched through my summer stack of acquisitions and found The Bluest Eye by Toni Morrison. Coincidentally – or not – The Bluest Eye is also on the list of Most Challenged Books of 2014 – remember, 2015 isn’t yet over. affections. Even after she bears a child. The Man Who Touched His Own Heart: True Tales of Science, Surgery, and Mystery earned only two stars. Read my review here. My library actually ordered a new book! Kunal Nayyar’s Yes, My Accent Is Real: And Some Other Things I Haven’t Told You is a fun evening read. I read it mainly because I like the character Nayyar plays on TVs The Big Bang Theory (he plays Raj) and didn’t know much about the actor. 4 stars for sheer fun. I won an advance copy of Doodlers Anonymous Epic Coloring Book: An Extraordinary Mashup of Doodles and Drawings Begging to be Filled in with Color. It’s a great adult coloring book; I’d highly recommend it when available at your local shop. One major caveat: the publishers have crammed twice the usual number of pictures in the book by printing images on both sides of the page. This may be a turn off for some colorists. 4 stars. Continuing my streak, I gave Dr. Mütter’s Marvels: A True Tale of Intrigue and Innovation at the Dawn of Modern Medicine three stars for failing to live up to the promises found in the title. Read my full review here. Who knows what next week will bring?? It seems as if intolerance has grown the last several years, with people of every political, social, and cultural stripe seeking to silence those politics, values, and practices differ from their own. And while I believe in moral absolutes, I also know no belief is worth defending which seeks to silence its critics. Healthy, honest, and open debate is a sign of thriving civilization. I could give examples, but they’re all to clear. No one side or party or people is blameless. I just wish people could realize that disagreement is neither hate, nor intolerance, nor bigotry, nor ignorance. Society has placed acceptance on a pedestal and adopted the mantra of “Agree of Perish”. I painted this Banned Books Week coaster two years ago. RESOLVED, that I encourage free people to read freely, now and forever.